Obtain a tailored solution from our team of trustworthy locksmiths. You need to feel safe in your own home, which is why we provide a range of security systems at cost-effective prices. For more than 40 years, we have been serving the Welling area with pride. 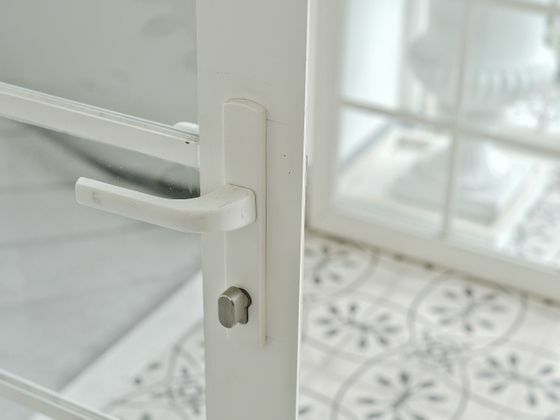 Securing many homes and businesses, our team provide effective door and window lock repairs in the area. Furthermore, we don’t just serve domestic clients, as we increase the security of businesses throughout the area. Place your trust in our dedicated team. As established members of the Master Locksmiths Association, we have the knowledge and experience to assist. This also proves our commitment to a quality service. All our staff hold current DBS checks, and we are always looking to improve our skills. That’s why we regularly attend training courses and stay up to date with new products and technology. From a new alarm to an efficient access system, we provide a range of solutions to suit your domestic or commercial property. 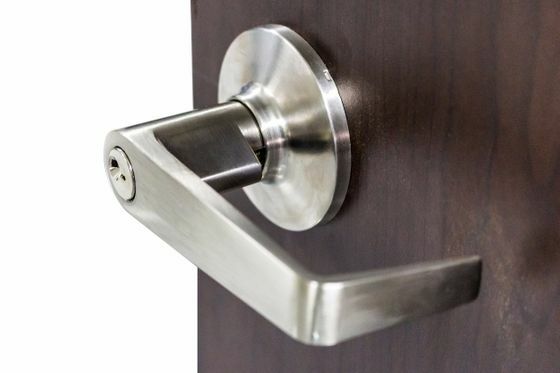 Serving clients throughout the Welling area, we supply, install and open a range of lock types. These include high-security and technologically advanced types, as we pride ourselves on staying ahead of the curve. Our team also deals with uPVC and aluminium locking systems, as well as an efficient key cutting service. If you’re stuck in an emergency, don’t worry! We also provide an emergency callout option for your peace of mind. Our experts are always eager to assist with your lock issues. 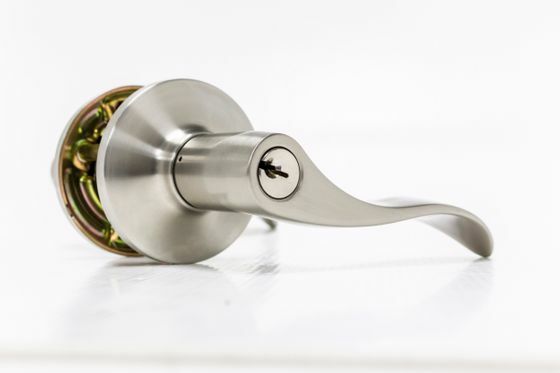 Contact our locksmiths, in Welling, for further information about our secure door and window locks.